Hello and welcome to my blog. I have so much exciting news to share with you, but I don't want to overwhelm you, so I will give you one exciting update at a time. 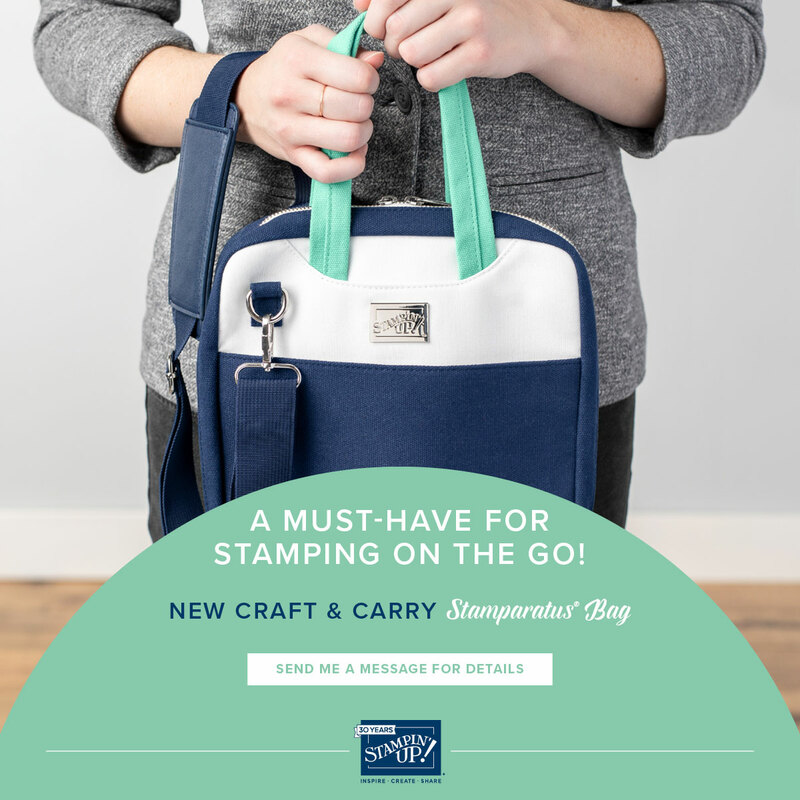 The first exciting announcement I have for you, is the introduction of the Craft & Carry Stamparatus Bag. Oh my stars, I am so excited about this. Designed specifically for the Stamparatus, this bag is amazing. It has pockets for all the accessories too. This is such a stylish way to store and take your Stamparatus to events. It will be available to purchase December 5. There are two great options. You can get just the bag or the bag AND the Stamparatus! But what if you don't want to wait and want it NOW. Well the good news is you CAN get it now. You can add one NOW to your starter kit. WOOHOO! Here are some other great reasons why joining now is a fantastic idea. 1. You will be able to order from the upcoming Occasions Catalogue in December WHILE earning SaleABration bonuses. 2. 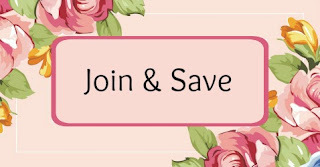 You will get a 20% discount on all orders. 3. Access to all the training from the OnStage we just attended. 4. Your first official quarter will be January - March. This means you have until January free of commitment. 5. All your personal sales through November and December, count towards your first quarters quota. 6. Be on board to start earning extra income, plus demonstrator only perks during our biggest event of the year - SaleABration. 7.Bags are while supplies last! So don't miss out!! 8. You get to be a part of my awesome Simply Inked Team. Got any questions, just message me, otherwise go HERE to join the fun.